If you spend most of your time gaming playing MMORPG games, you may have heard of Ragnarok M: Eternal Love for PC. If so, continue reading to discover everything you need to know about playing Ragnorak M: Eternal Love. Ragnarok M is based off the 2003 game Ragnarok Online which achieved phenomenal success and attracted millions of international players. 1. You’ll never tire of playing it. While some games allow new players to whiz through levels and to quickly power their avatars up, Ragnarok M: Eternal Love is a much harder game to play and requires hours of dedication. In order to level up your character and to progress through the game. One advantage of playing this particular MMORPG over some of its competitors is that it offers a stable, reliable server. So even when millions of players log on, you’re highly unlikely to experience any glitches or to be thrown off the game’s server. 3. A huge range of character classes to choose from. When you first pick your avatar, you’ll be instantly blown away by the huge range of character classes which you’ll get to choose from. 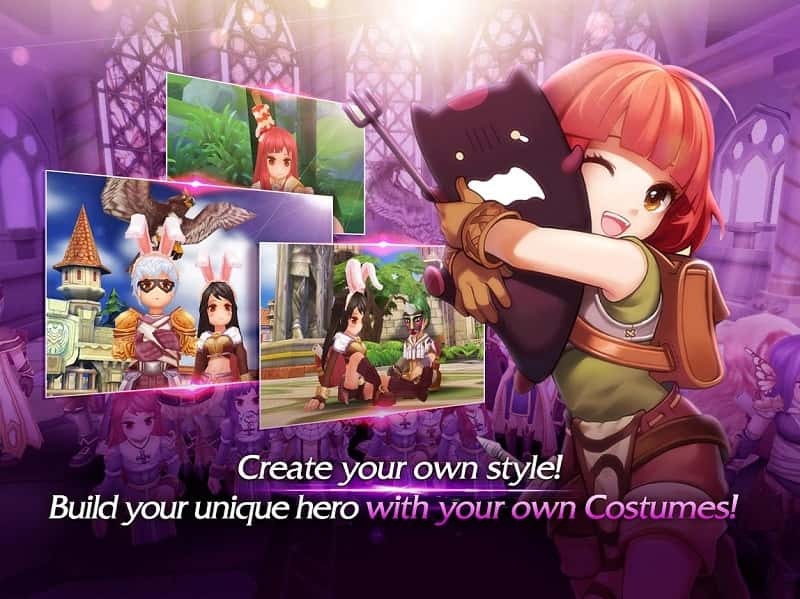 So if you want to create a character that’s as unique as you are, you’ll be spoilt for choice if you choose to play Ragnarok M: Eternal Love over some of the other MMORPG games which are available. 4. It offers a huge expansive world to explore. It would take you several hours to explore Ragnarok M: Eternal Love’s massive map. So if you love the adventure of exploring new lands and being recruited to take on exciting new quests, you won’t grow tired of this particular title anytime soon. 5. Its graphics are gorgeous. 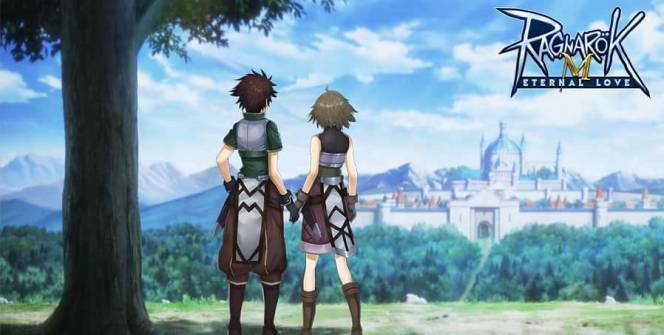 If you’re a fan of anime style animation, you’ll fall in love with Ragnarok M: Eternal Love’s anime-styled animation. 6. You can take photos of your fights in order to impress your friends. You’ll be able to take photos of some of the epic moments in your boss-level fights, which you’ll then be able to share with your online friends. 7. You’ll be able to record all of your accomplishments in a handy, unique adventure manual. This particular title boasts an adventure manual which will keep track of all the NPC characters which you meet, all the monsters which you have battled and all of the items you’ve picked . If some of your friends play Ragnarok Eternal Love you may want to challenge them to see who can fill up their adventure manual the fastest. 8. You can adopt cute pets who’ll help you win your future battles. Along your adventure, you’ll be able to equip cute pets. Each of who will boast a unique skill set and powers and which will be able to help you win challenging boss fights. So if you like the sound of playing Ragnarok M: Eternal Love, it’s well worth downloading it for PC today in order to get started on the digital adventure of a lifetime. As within a few short minutes, you’ll be hooked. Sometimes when playing Ragnarok M: Eternal Love, bluestacks ask you fee to pay but gives you option to download some apps. Every time it asks you just select “Install apps” and continue using it free. I hope you enjoyed this article, please rate and share. If you have problems running Ragnarok M: Eternal Love on your desktop or any other issues, leave a comment below.